Seller Comments: GET READY TO MAKE MONEY!! 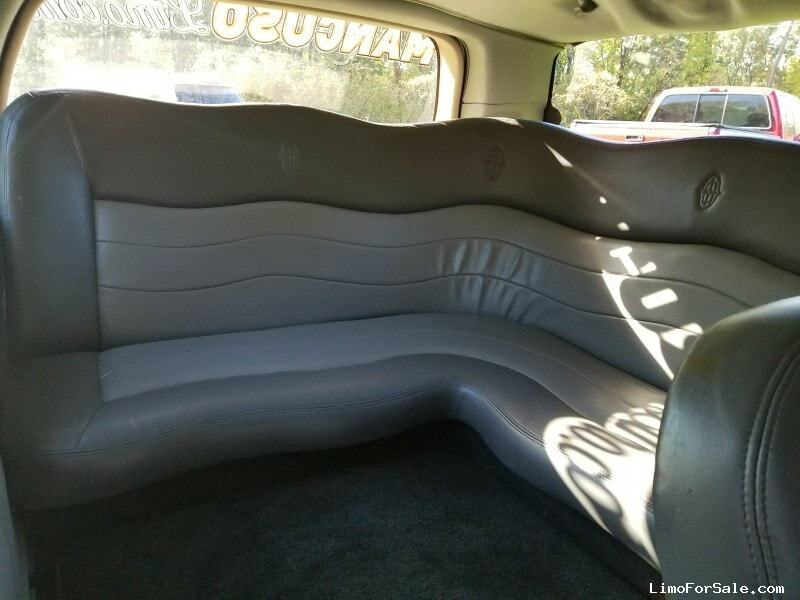 THIS QVM CANADA READY FORD EXCURSION IS LUXURY ON FOUR WHEELS. 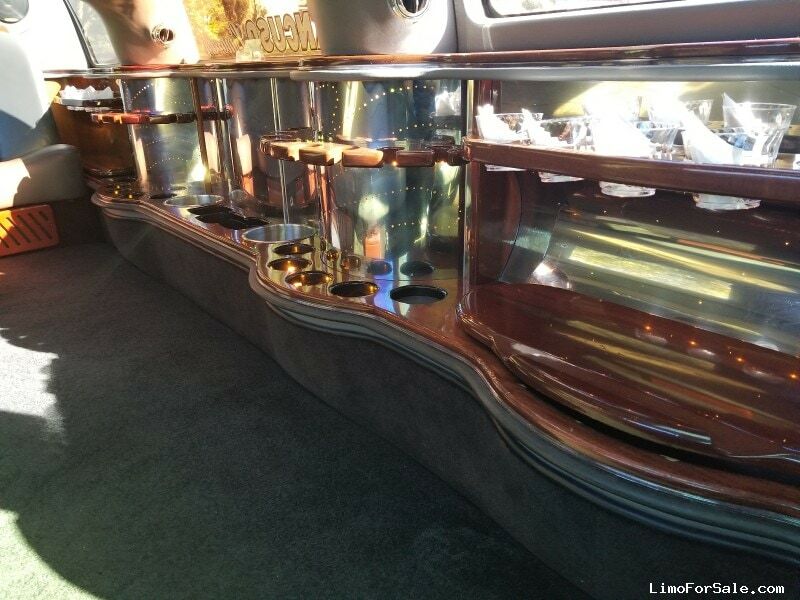 IT FEATURES A 140" STRETCH THAT CAN ACCOMMODATE UP TO 14 PASSENGERS, WITH ITS ELEGANT BAR, LIGHT SHOW AND ENTERTAINMENT PACKAGE ITS GREAT FOR EVERY OCCASION FROM WEDDINGS TO NIGHTS OUT ON THE TOWN. FOR MORE INFORMATION OR ANY QUESTIONS CALL/TEXT DAVID @ 716.570.8402. ALL TRADES WILL BE CONSIDERED. 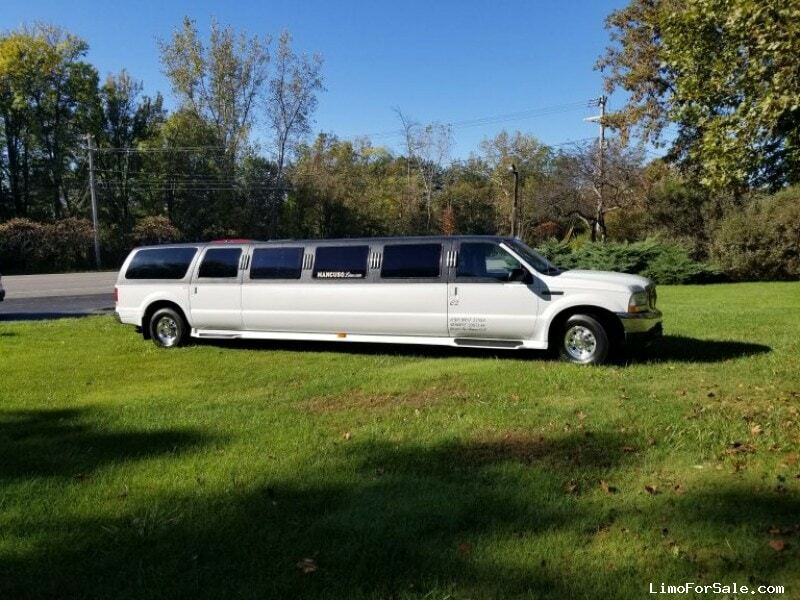 About the Seller / Company: We are a national representative in search of all types of livery companies that are liquidating large amounts of livery vehicles....Buses,both limo and shuttle,limos, both cars and suvs, L CARS l Navigators corporate cars and all types of SUV'S....WE LOVE TO HELP EXPORT out of the USA! Do to us purchasing in large volume we are able to pass the savings on to our customers...YOU WILL FIND JUST GREAT DEALS HERE!